stressed skin, not to mention the tension between them. The cream with its luxury cashmere extract pampers, nourishes and soothes facial skin – from now on, cold days can no longer harm your skin. A short winter fairytale: Once upon a time, there were two beautiful hands that were turned into dry, chapped hands by the winter. Luckily, the rich Cashmere Hand Balm with cashmere extract came to their rescue, making them soft and smooth once again. So what is the moral of the story? Have a daily hand care regimen! Winter ‒ the 89 days between autumn and spring. 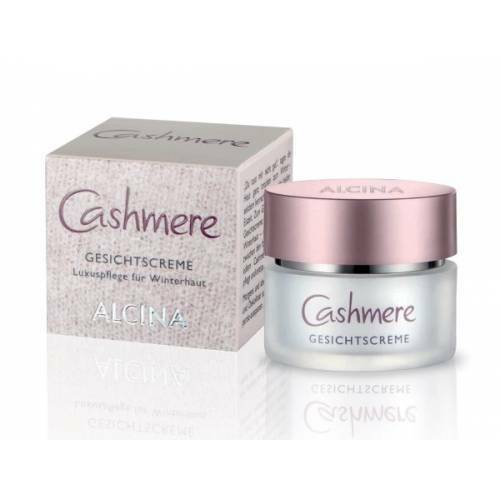 Our body can finally stop counting the days with Cashmere Body Balm ‒ the luxury care formula for winter skin. The rich, premium cashmere formula of this body lotion nourishes and indulges dry winter skin to leave it feeling soft and supple. With this exquisite skin care experience you and your skin can relax and enjoy the winter.